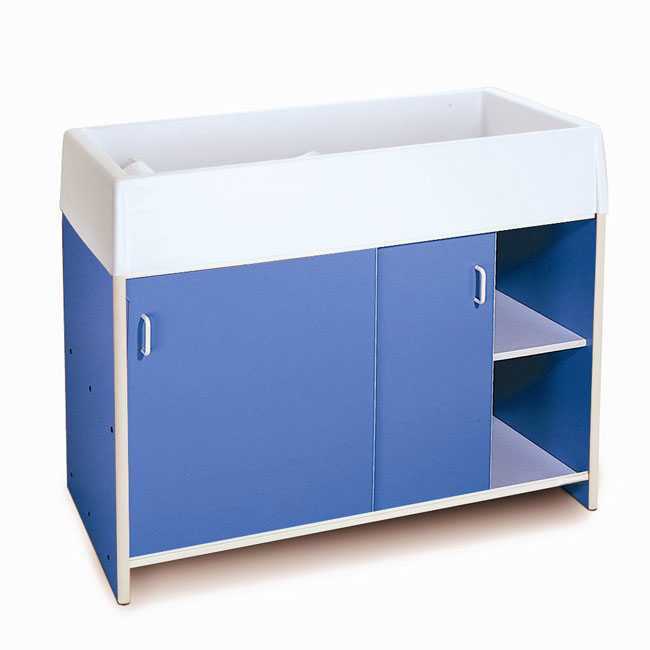 Save your church money on this drop-in toddler table available in various colors. 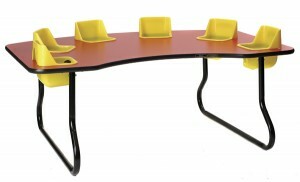 The table dimensions are 48” X 72” X 1 1/8” and it holds six cuties between 5 – 24 months of age – up to 30lbs each. 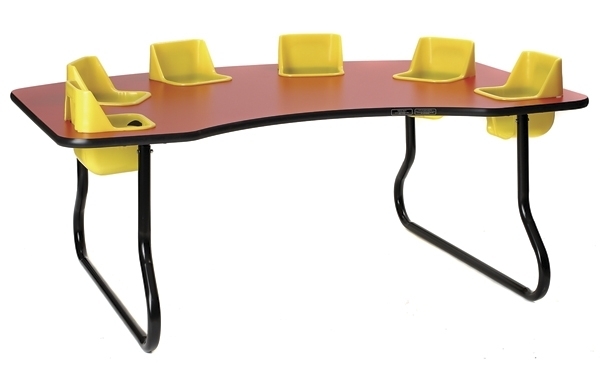 We offer an unbeatable price on these toddler tables which are both safe and sturdy and will make the perfect addition to your church nursery. $457 OR LESS FOR CHURCH NURSERIES. 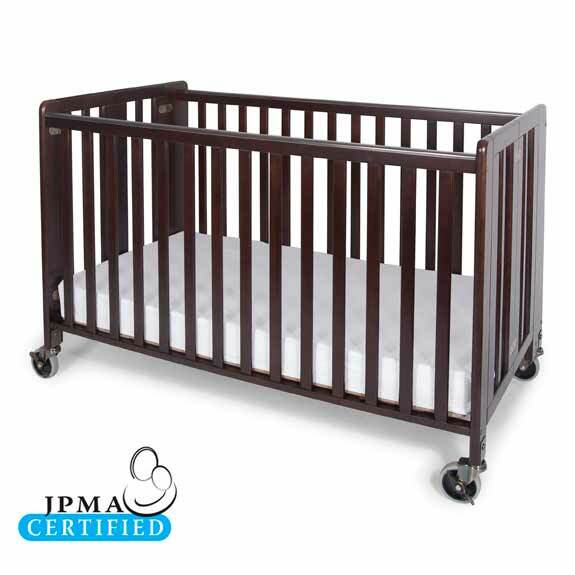 Pastor owned and operated, Church Furniture Partner understands the needs of Churches and is ready to provide the right furniture for your church nursery. 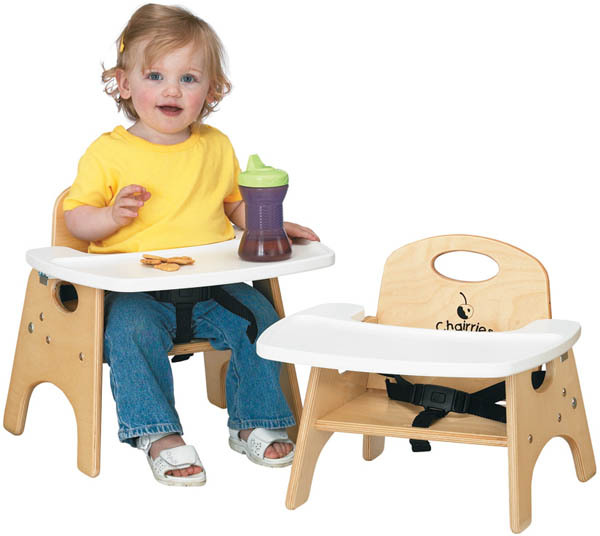 We sell toddler tables and other church nursery furniture at the lowest prices anywhere. Give us a call at 419-469-6411 or fill out the form below and one of our staff will contact you to assist with the furniture needs of your Church. Don’t worry, we do not use any high-pressured sales tactics.